Fitkey has been the perfect service for where I’m at. I work very hard at keeping my boys in a routine, but this means that I have to be very flexible with my routine. And between work, blogging and parenting I’m finding that there aren’t huge blocks of time that I can set aside just for me. Fitkey is an monthly subscription app that gives you access to top fitness studios and gyms. 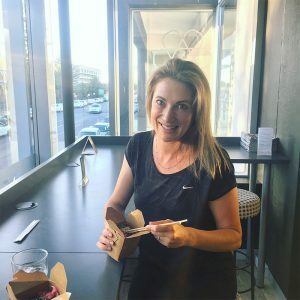 So back to Fitkey – I love that you have access to hundreds of classes at all times of the day and they’re all easily accessible from within the app. How I’m finding that it’s working for me, is that I look at my schedule for the week and chose one or two classes that I can fit in. Because there is such a great selection I can also take into account the type of exercise that I need. One of the most important selling-points of the app is the different packages that you can sign up for. Realistically I can only commit to one class a week (and often that feels like a big ask!) So the Fitkey 5 works perfectly for me. If you’ve got a bit more time on your hands, then the Fitkey 10 is a great deal. I’ve been quite focused this year on prioritising my physical health and Fitkey has been such a great help with this. Between running and weekly Fitkey classes, I’m starting to feel a bit more like myself. And where have I been visiting? myUtopia, I’ve go quite regularly and I just love this place. The people there are really friendly and the instructors are excellent and really kind. 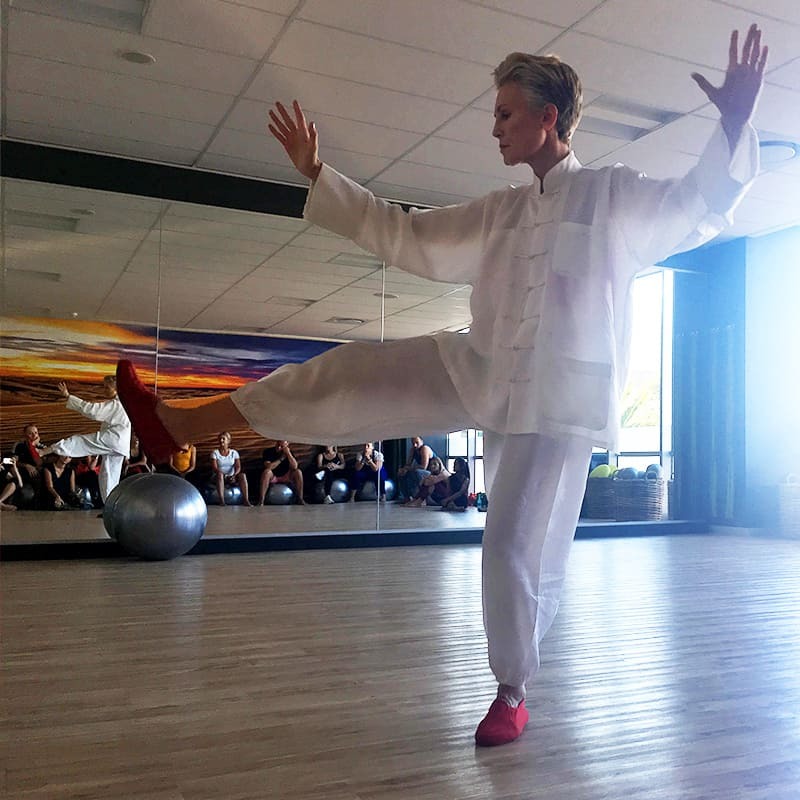 They’ve also recently added some Tai Chi classes which are inspiring. Their facilities are world class and their food bar serves the best coffee. 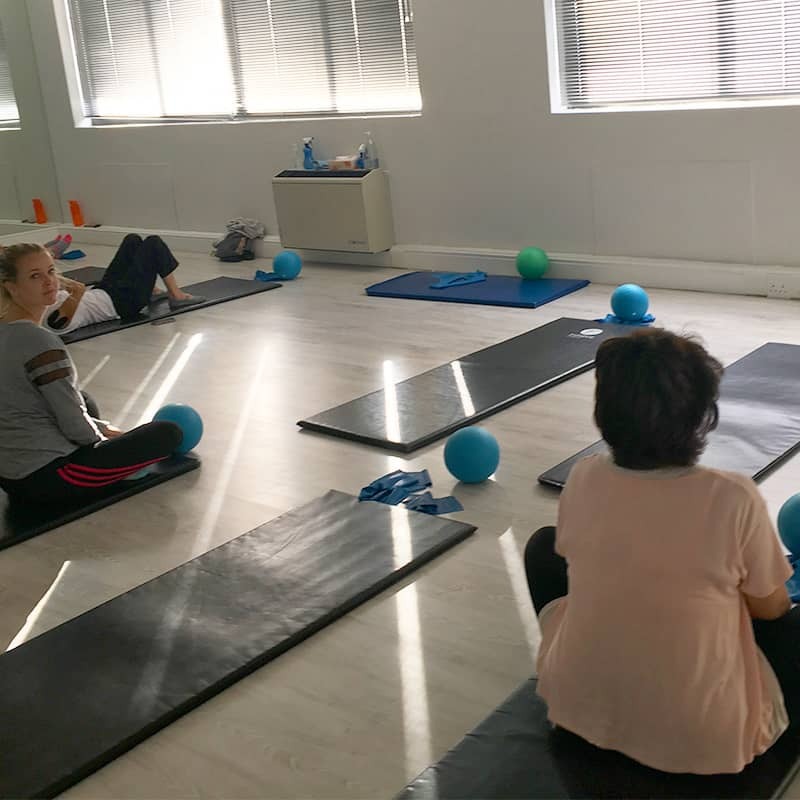 Core Fit, my favourite is their gentle Pilates classes on a Thursday evening. They’re perfect for a new mom trying to recover her pelvic floor. 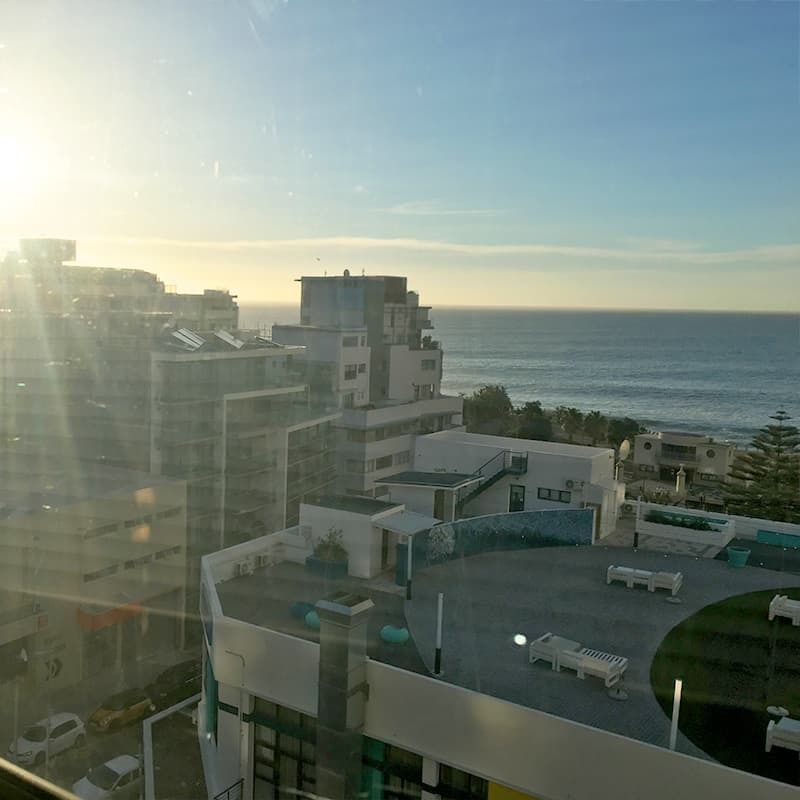 The instructors are lovely and the view over Sea Point is beautiful. 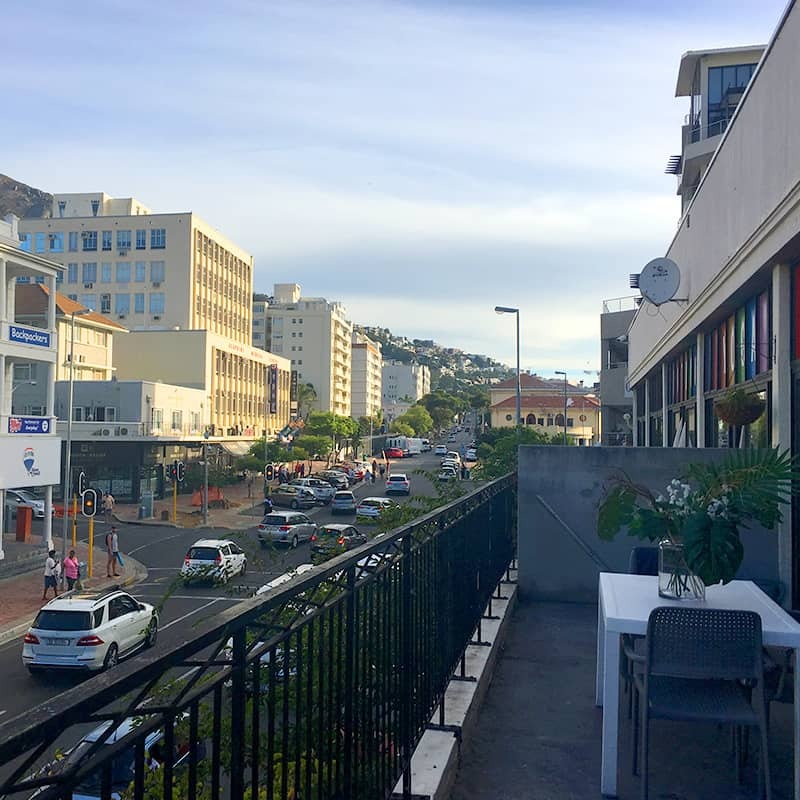 Movement Lab, it’s a small space run by a passionate owner set in bustling Sea Point. Their Monday power Pilates classes are an intense workout! Enjoy the control and flexibility that the app offers. 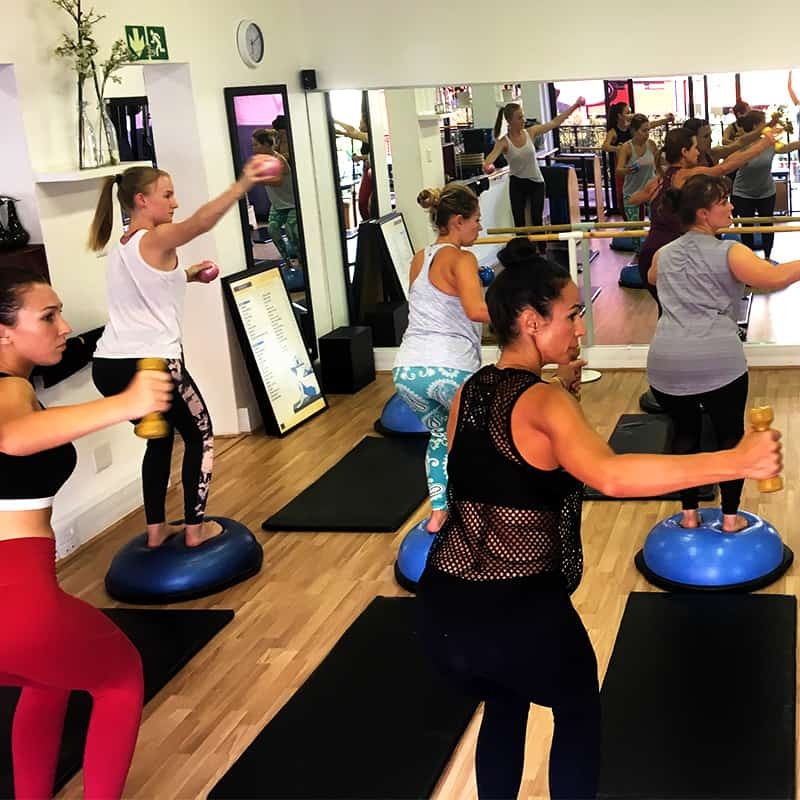 Fitkey has a HUGE range of classes; from HIIT to yoga and ballet to boxing. 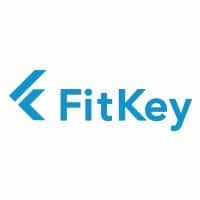 If you’re looking for something new or wanting to incorporate more diversity into your exercises routine, Fitkey is an excellent place to start.